What happens in crowded facilities when there’s an emergency? If a fire breaks out or if there’s an earthquake, you can hardly expect people to remain calm and composed and make an orderly exit out of the building. Such incidents incite people into the ‘flight or fight’ mode which can cause more casualties than the disaster itself, where people are stamped or asphyxiated to death during their mad rush for escape. With a string of such disasters making the news in the 19th and 20th century, emergency exits to facilitate easy escape were made mandatory by almost all regulatory authorities. Today, if a building that receives a considerable amount of footfalls, does not have an adequate exit infrastructure, heavy penalties could be imposed or the building could be shut down. Are you setting up a new establishment and want to ensure that your property complies with all the safety requirements? 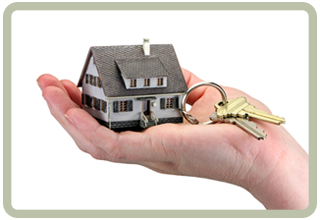 If so, contact Clementon Locksmith Service. We’ve been assisting newly-constructed buildings and other commercial establishments in Clementon, NJ area by setting up emergency exits and with panic bar fresh installation. Of all the various measures deployed to facilitate exit from a building under stressful conditions, the use of panic bars is the most popular. This is a type of door opening mechanism where there’s a spring-loaded bar fixed onto the door. This allows the door to be opened by simply exerting substantial force on the bar. 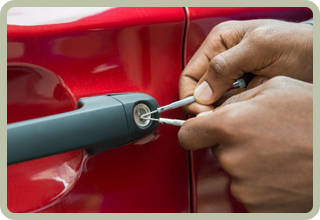 In an emergency, people would hardly be able to open bolted locks, find keys or maneuver through complex locking systems. The simplicity of the panic bar’s mechanism is what works during emergencies as the door could swing open easily even if the crowd throws itself on it. 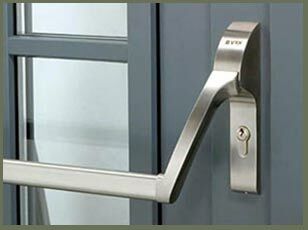 When you call us in for panic bar fresh installation , we don’t simply attach the devices to the designated doors. Instead, you’ll find our experts delve deep into your building’s layout, adjudge the capacity of the building at any point, ensure that the right number of emergency exits get placed in the right places, and install the new panic bars. We then test it out to ensure seamless operation. Over time, the exit components might wear down. Timely fixes can help you save up on spending for a replacement. 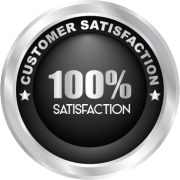 Our services aren’t just restricted to panic bar fresh installation , we also provide contractual upkeep and repairs. Avail our service today, call 856-454-9405 !